Moving domains without taking your SEO into consideration can cause a catastrophic aftermath for your rankings, traffic, and most importantly your business. Below are some practical tips on things that you need to check off before, during and after a switch. You will need a test server so that you can fully test the site, and confirm that the redirects work properly, and all links are present and correct. Doing it live without the use of a test server is a disaster waiting to happen. There will be a temporary dip in traffic during a site transition, so it’s ideal to do a domain move when traffic is slow and not during peak times. Screaming Frog is a handy tool to have at your disposal and allows you to scan through your website to check any crawl errors such as broken external/internal and image links. This tool should be used before and then after the move, and it’s important to check for any current redirections that are in place to avoid a chain of redirected links. You should have a spreadsheet that lists every old URL and every new URL, to help you with this a sitemap of the old site can be a benefit. Keep all the old pages on the new site. The general rule of thumb is to keep the URL structure the same, as the ultimate aim of the game here is to have Google see the site as identical and not a new site. Plus you are then able to edit the .htaccess file to easily redirect from your old pages to the new ones. This puts less load on your server than naming the redirects one by one, and it makes the process of setting up the redirects much less painful. The links on your new site should point to the new site, not the old one. It may sound like a tedious task but you can do this quite easily via the database by doing a search and replace. If you are running a WordPress site there are also plugins that can help you replace internal links at the click of a button. Verify that canonicalization on the new site references the new site and not the old. Canonicalizing to the old site can be devastating, as it may prevent the new site from being indexed. Since URL parameters create duplicate content, always canonicalize to the parameter-free URL. This should also, in theory, take care of duplicate content issues. A custom 404 page allows users to easily navigate your site and find something useful if they land on a page that no longer exists. Don’t forget to add your new domain to Google Search Console. Submit both the old and new sitemaps to solidify the message that the old site has been redirected to the new one. 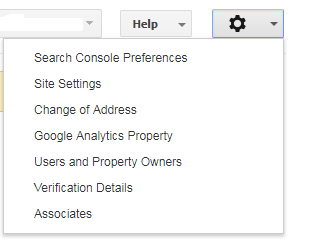 Then, submit a change of address in the Google Search Console. 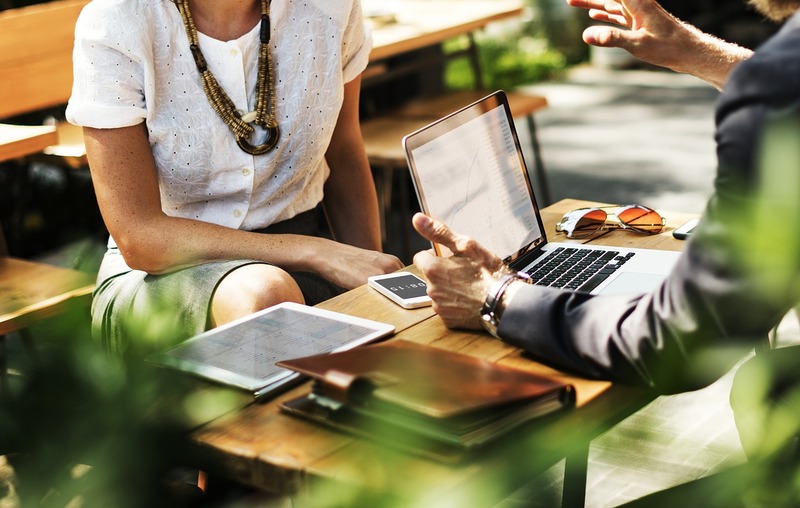 Find out which of your links are the most authoritative and get in contact with them to let them know about the new domain, and advise on them updating their links. Make it easy for them by referencing the pages where your link is present. Lastly, if you have any paid campaigns running, whether that is through Google Ads or Facebook Ads, make sure you update the destination URLs to display the new site URL. Also, don’t forget to point all your social media, blog profiles, email signatures to the new domain. 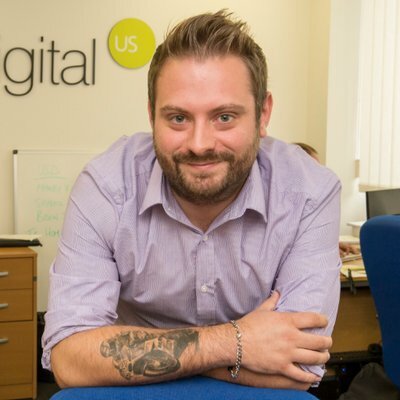 Digital Account Manager at US Digital with over 10 years’ Digital Marketing experience. Specialising in SEO and PPC.